Papers submitted to this Special Issue must be accepted and presented during the 13th International Symposium on Numerical Analysis of Fluid Flows, Heat and Mass Transfer - Numerical Fluids 2018. All papers should reflect the focus of Numerical Fluids 2018 on developing numerical tools and simulations on computational and applied sciences and engineering using mathematics. 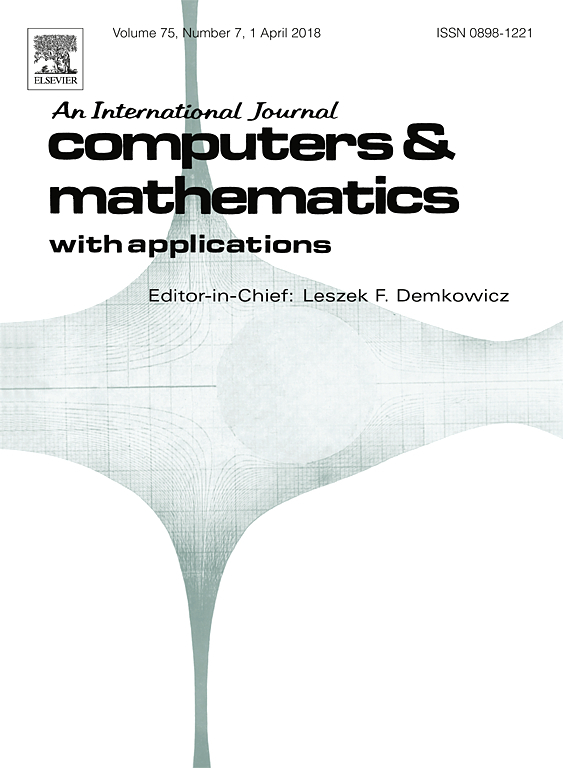 This focus particularly relevant in the current interest of applied and numerical mathematics for fluid flow, heat and mass transfer problems and related topics. Numerical Fluids 2018 will allow authors to present their research work before international experts and probably receive feedback about their research work before submitting their full papers to this Special Issue of Computers & Mathematics with Applications.